So, there was this one day where I found myself with a bag of long, skinny twister balloons. You know, the kind that entertainers and clowns use to make all sorts of animals and things? I had needed just a few of one color for a craft project, and then had an entire bag leftover. I wasn't really interested in making animals so much, as I don't have much of a use for them. But since I do a lot of costume projects, I decided I'd teach myself how to make a few types of balloon hats. playing dress-up on rainy days! a great game for birthday parties! to wear in a parade! 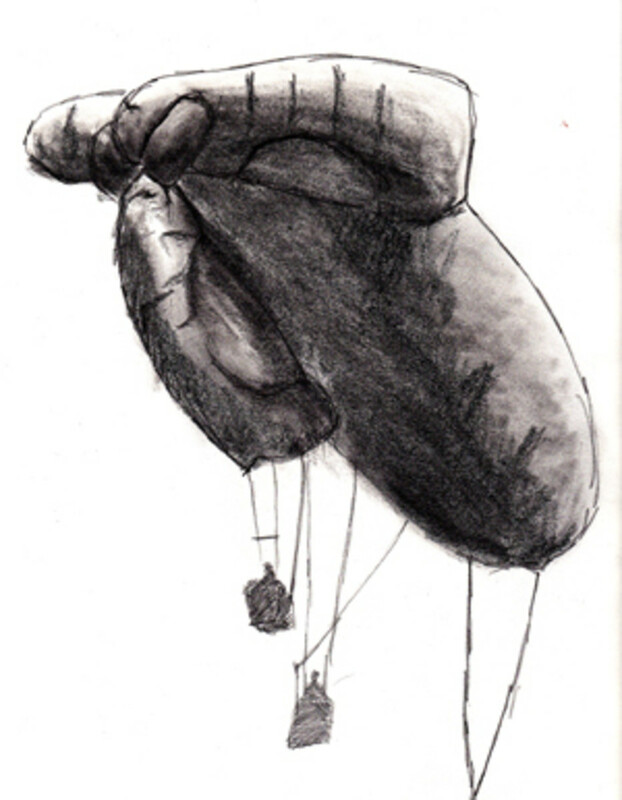 Blowing up your own twister balloons is REALLY hard, so nearly all balloon artists use a hand pump. Just a few pumps and even the longest balloon is full and ready to go! No, really, blowing up tiny twister balloons by mouth is a skill all it's own, and some people just can't ever do it. With a hand pump, you can fill balloons and still talk to your audience at the same time. 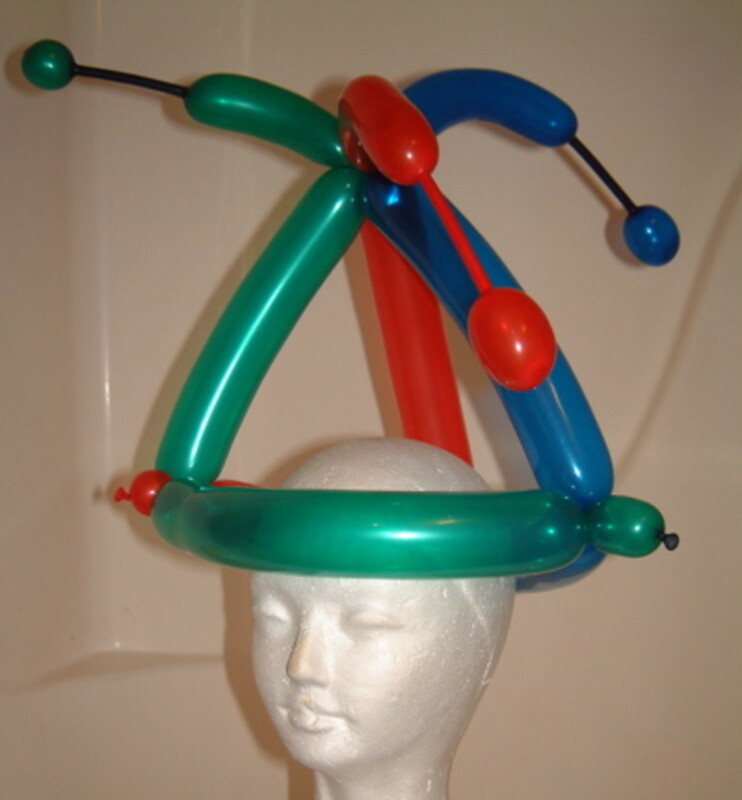 Make a Balloon Jester Hat! Once upon a time, HubPages had this three color logo dealie, and that gave me an idea for a Jester Hat. Here's how you can make one too! Of course, you can make this in any three colors you like, so if you don't have the three mentioned here, don't worry about it. You can even make this hat in all the same color if you want too. Start with three balloons: one red, one blue and one green. Blow them up using a hand pump, but don't inflate them all the way. You want to leave a few inches of un-inflated balloon at the tip when you tie them off. Form a triangle hat base as described in the "three balloon hat" above. You twist a bubble at the end of each balloon into the body of one of the others to secure it so you have a triangle that fits your head. Then bring all the long parts of the balloons together and twist so that they form a triangle over your head. 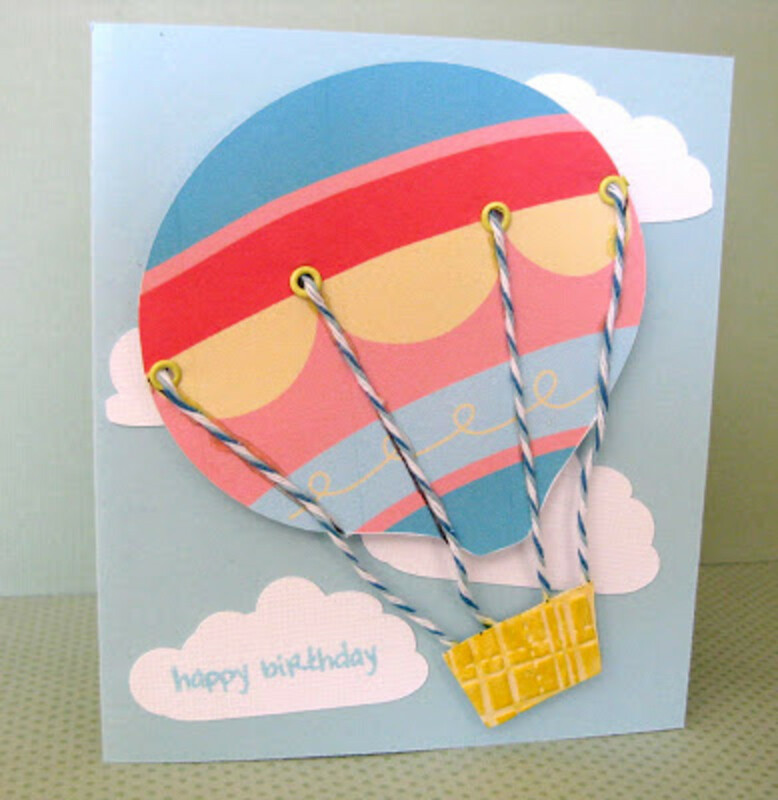 You should still have some small bits of balloon with air above the twist and the little tails. Squeeze poodle tails into the ends. If you don't know how, you can also make them by putting the tail into your mouth and sucking some air to form a bubble. (It may sound ridiculous, but since you can see poodle tails in the photo, I have proof the mouth trick really works!) Pinch the neck to trap the bubble when you take it out of your mouth and it should stay. Pinch the poodle tails to hold them as you bend the bubble arms down a bit. And there you go! You've got your very own balloon Jester Hat! 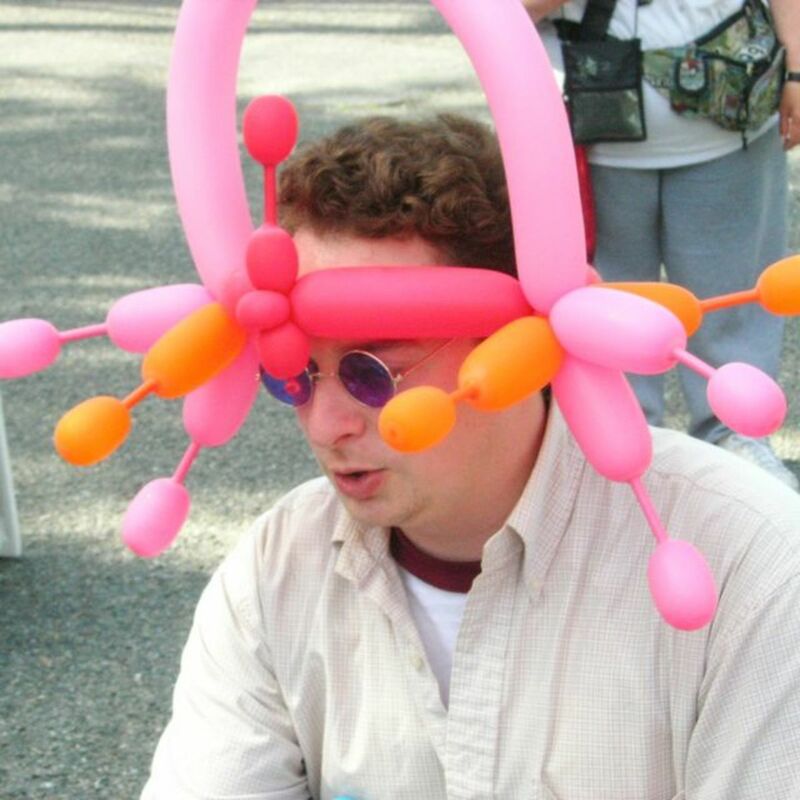 A really simple and basic balloon hat which you can wear as is, or embellish. This little hat was the first thing I shared with twisters. I did this antenna hat on the Eurojam 1999 video. A balloon cowboy hat is an intermediate technique in balloon sculpting and is a great way to get you started in wearable balloon modeling. Jelly Kelly shows us how to make a balloon hat- it looks fantastic! 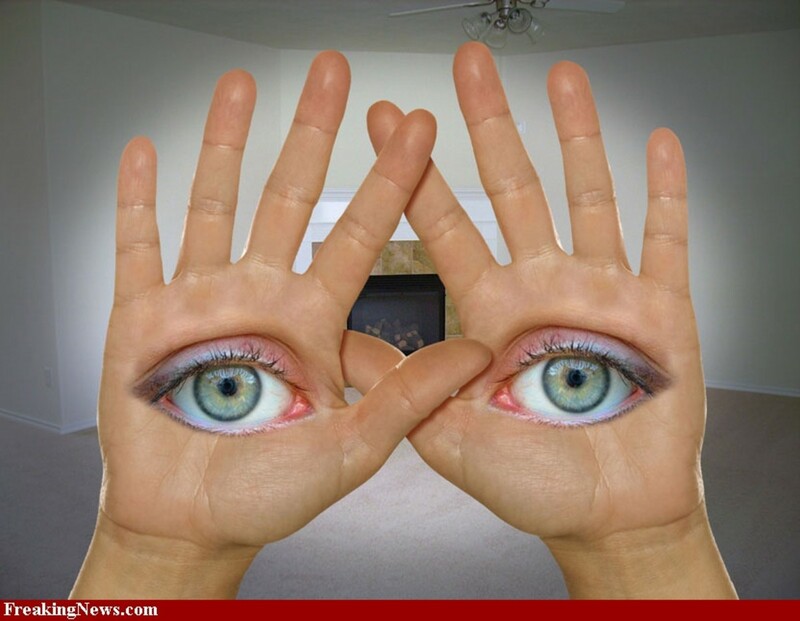 How to Effectively Teach Hand-Eye Coordination to Early Elementary Students. I want a Balloon hat!!! They are so much fun and kids and adults love them. 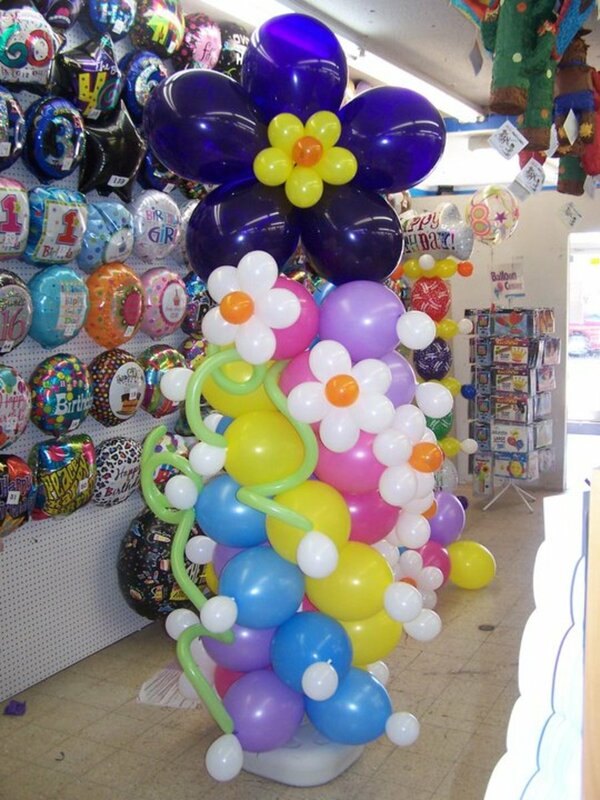 My problem is I hate blowing up balloon and although they have the pumps - I freak out when a balloon pops - and I am a party planner - go figure - thank goodness I do not do the balloons.